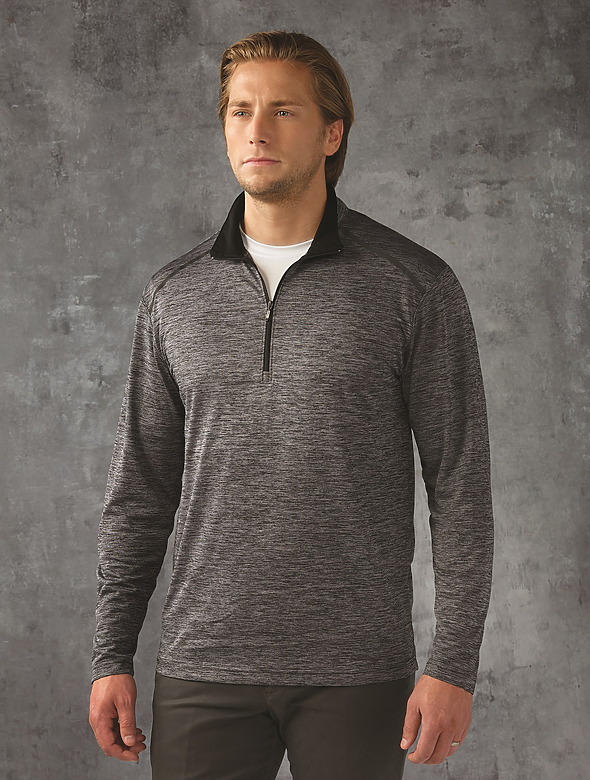 Our performance pullover is moisture wicking and resistant to snags and wrinkles. 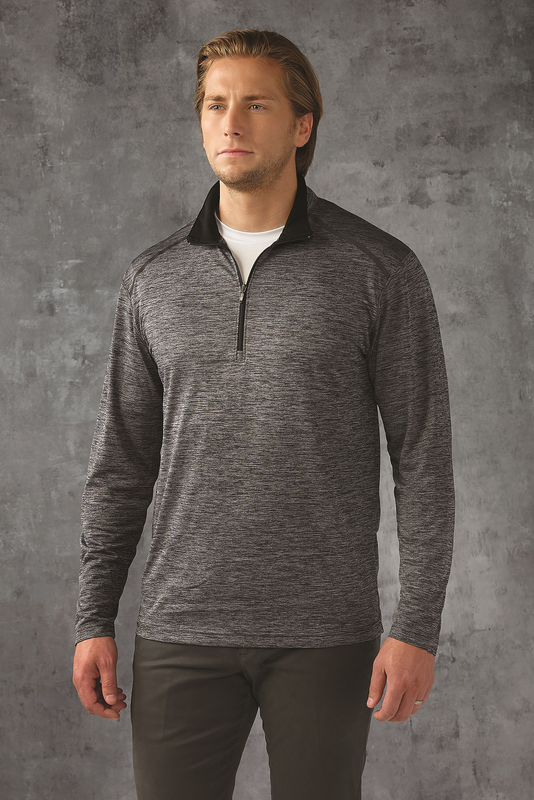 Ideal protection for cooler days. Made with a recycled yarn and offered in a variety of eye-catching colors. Laser cut with a fused shoulder applique.